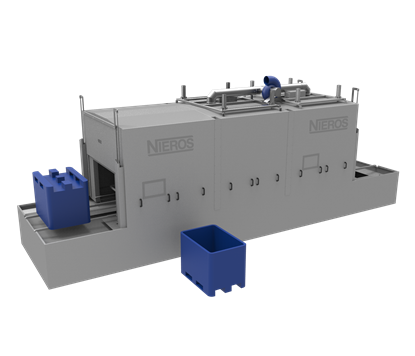 NIEROS® Utensil Washer CLU is perfect for food, pharmaceutical and other industries where superior equipment hygiene is imperative. 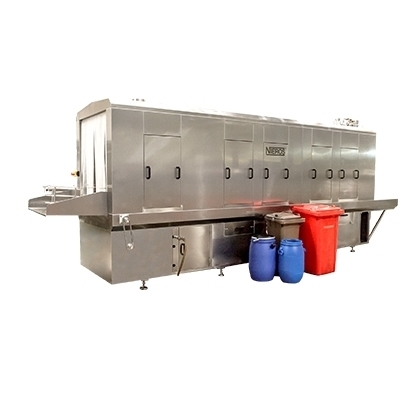 Enabling automatic cleaning and sanitization (sterilization) with hot water at 85 °C, it effectively washes knife baskets, machine parts (e.g. 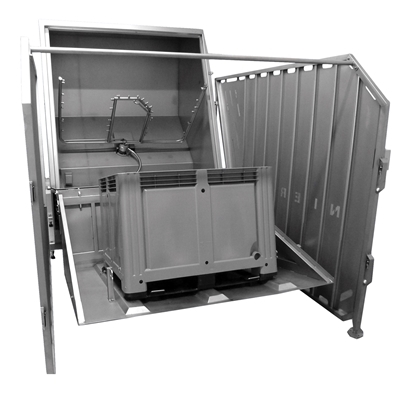 cutter knives), laboratory equipment, accessories, dishes, moulds, models and other utensils, Euro stacking containers and Euro pallet boxes.